The Museum of London is said to be the world's largest urban history museum, with over one million items held within it's confines. 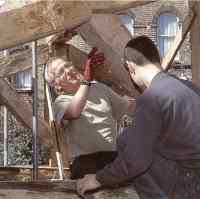 The galleries record history of London, which extends as far back as history records. 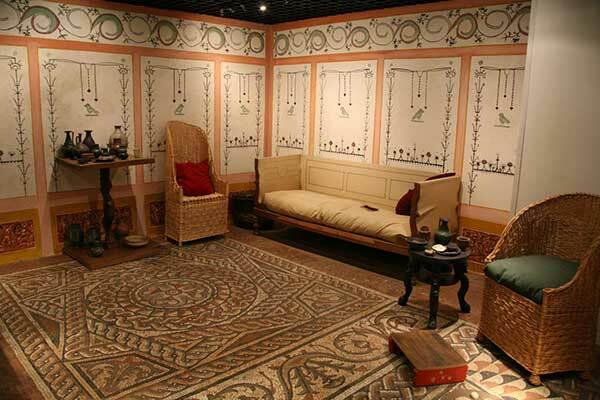 The Museum has reconstructed a Roman scene that will be running until 7th January 2001, which is called High Street Londinium and is based on archaeological finds. 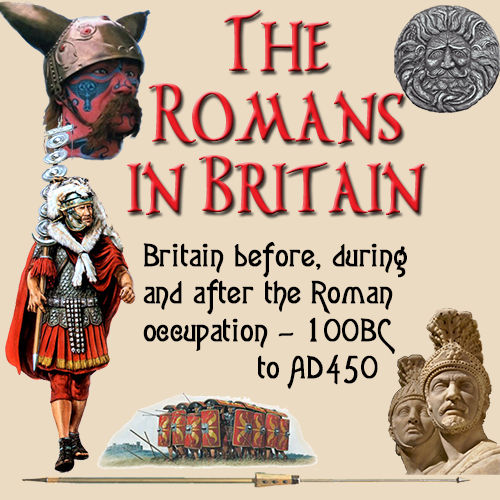 The galleries display these artefacts and give a picture of everyday life for the Romans and the English Roman citizens that lived and worked in Londinium, the Provincial capital of Britannia. 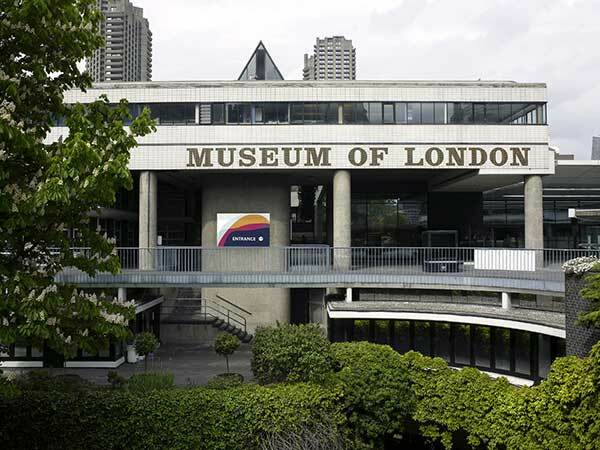 To quote the museum "The museum of London is the story of London from the historic to modern times. 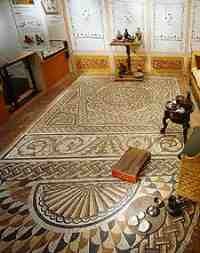 Regular temporary exhibitions and events for all ages. Highlights in the Roman galley include a Roman bikini, reconstructed rooms and a very rare sarcophagus excavated at Spitalfields recently." 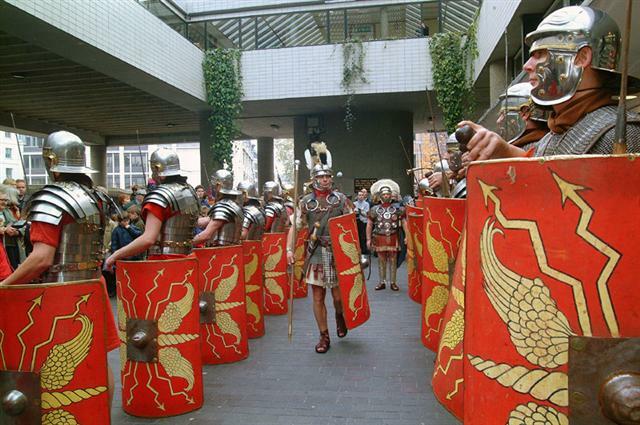 Until 7th January 2001, the Museum gives a unique opportunity to experience the feeling of daily life in Roman Londinium by staging a reconstruction of the main shopping street as it would have appeared nearly 2000 years ago. A great deal of effort has gone into making the attraction authentic as possible by paying attention to every detail of life as it was in Roman times. From homegrown wooden writing tablets, to red and green pots that were imported from France, High Street Londinium is designed to reproduce the scene as close as possible to the original so that you can get the true feel for life so long ago. There are shops such as the bakery, where you can see the styles and variations of food the Romans lived upon, merchant's shops that sell just about every item the Roman citizen could have wanted.